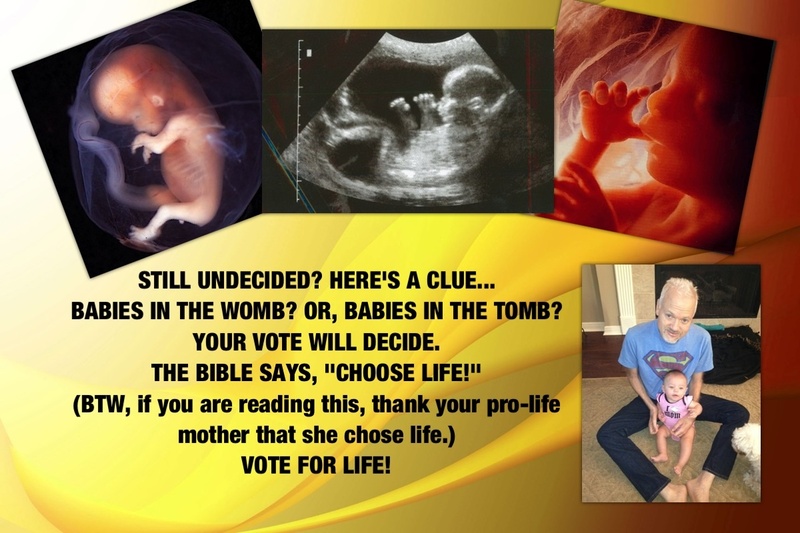 This entry was posted in The E-quip Devotion and tagged abortion, devotion, e-quip, PastorKevin, thenetrev. Bookmark the permalink. Bless you, Pastor, and may God Bless the voters with the ability to choose wisely. Amen! It is time , more than ever, for God’s people to quit being passive and take a stand for what is right in the sight of God. We need to make God’s priorities our own and be “difference makers” in the world.